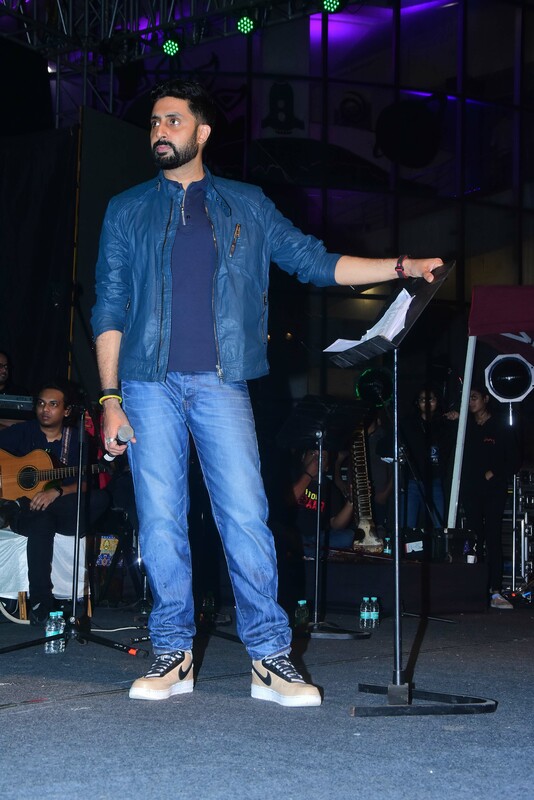 National award-winning music composer, Amit Trivedi reunites with director Anurag Kashyap for Manmarziyaan. 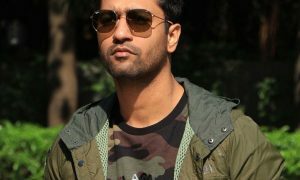 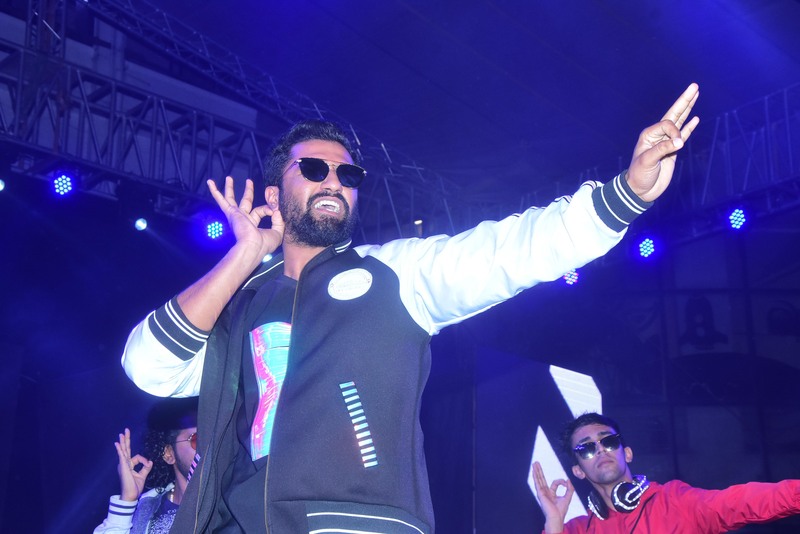 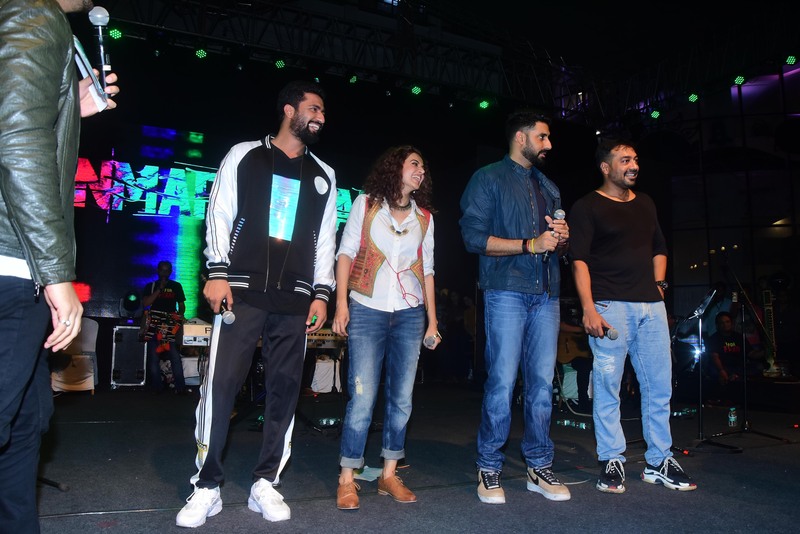 Already touted to be the album of the year , the music of the film now comes live to a city near you with “Manmarziyaan concerts” as the star cast of the film Abhishek Bachchan, Taapsee Pannu & Vicky Kaushal, director Anurag Kashyap, music director Amit Trivedi & his band and over 20 singers will tour across metro cities in India. 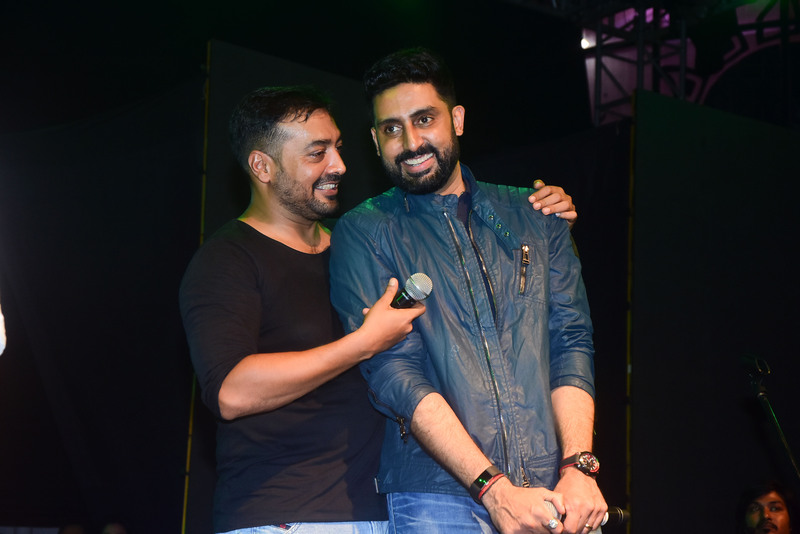 Anurag Kashyap is back with his rendition of a musical love story, this time around revisiting romance in the bylanes of Amritsar with colours, emotions and music pulsating through his story. 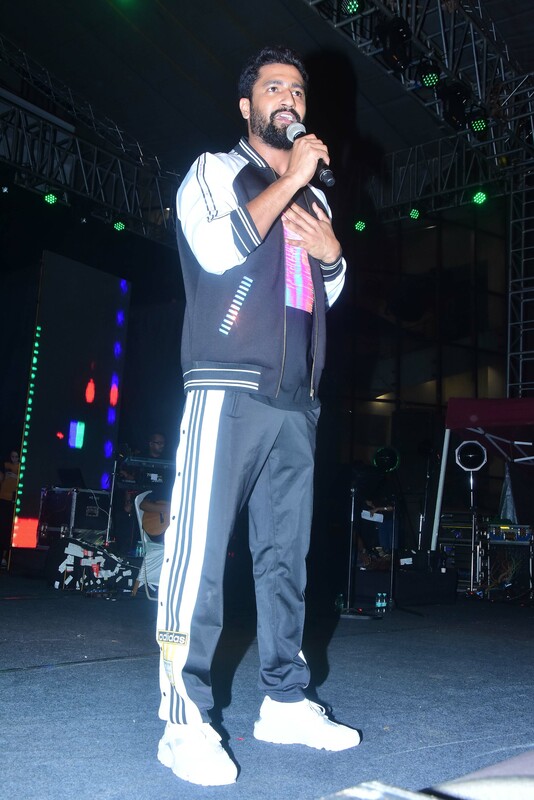 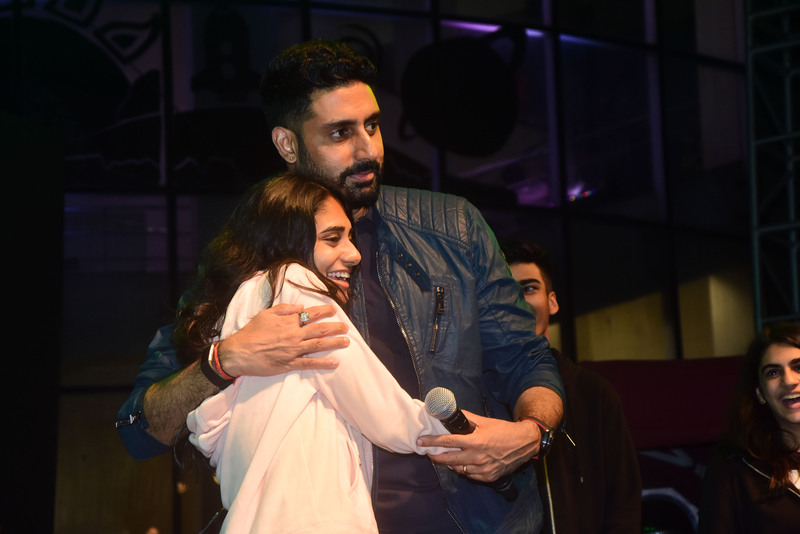 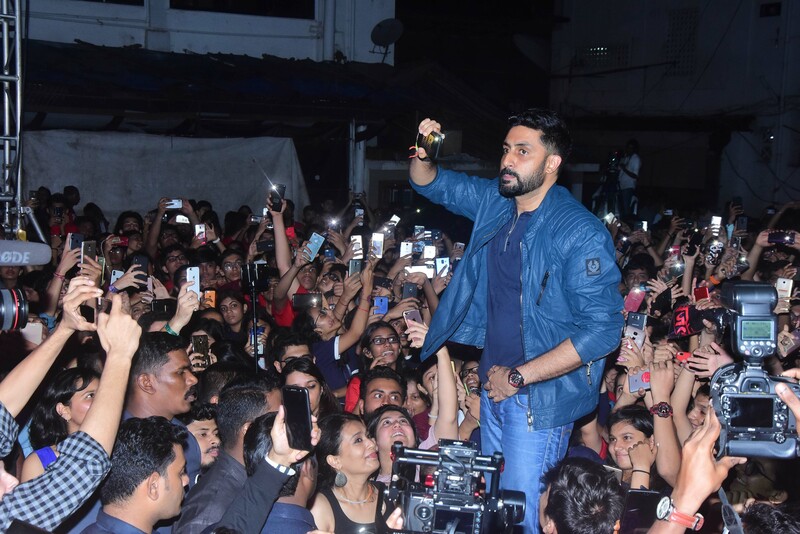 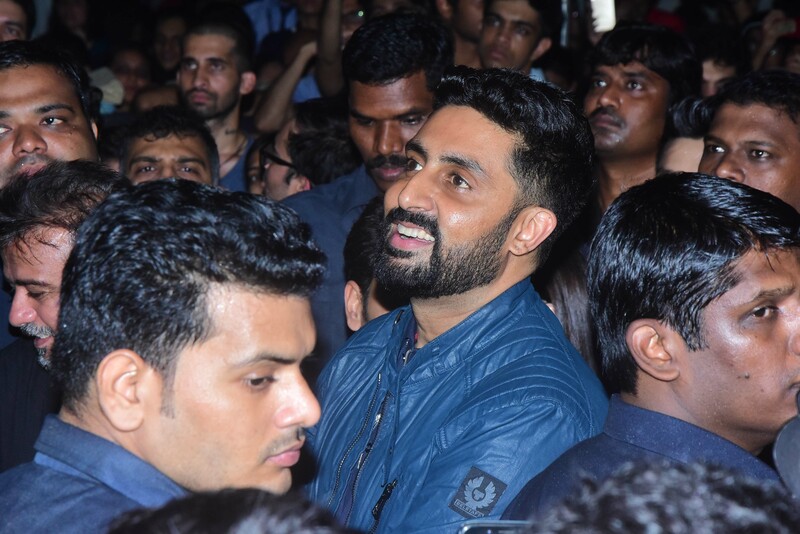 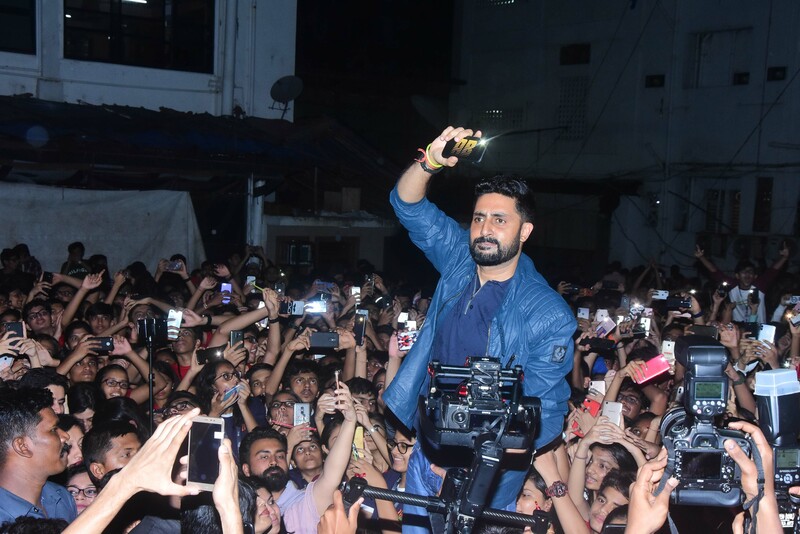 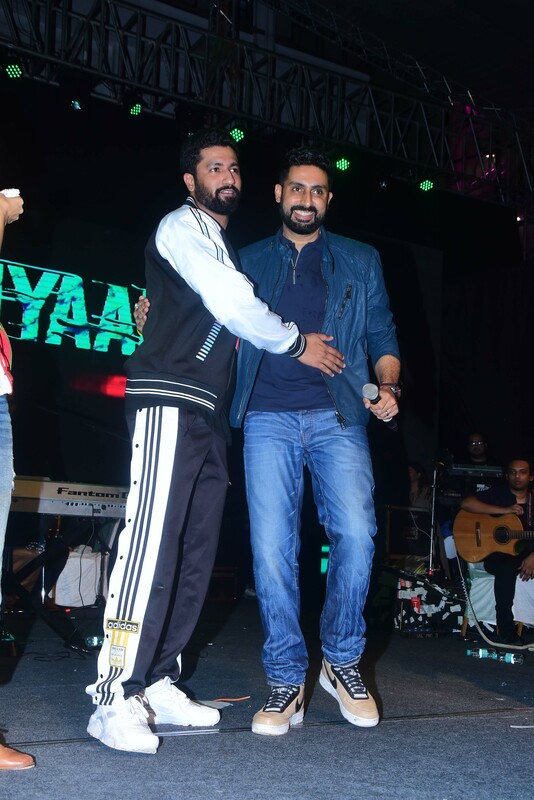 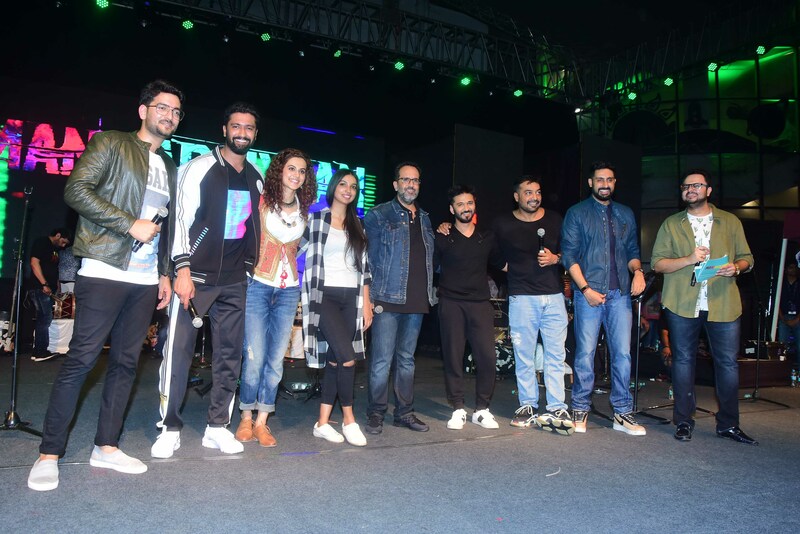 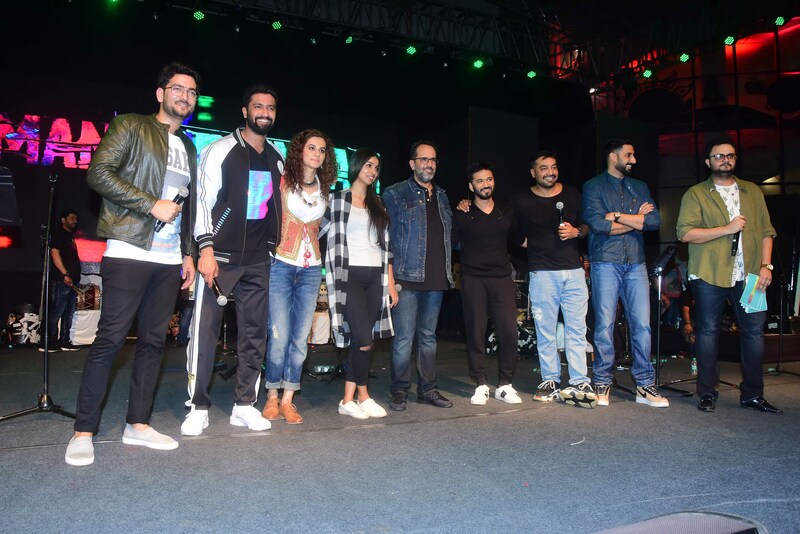 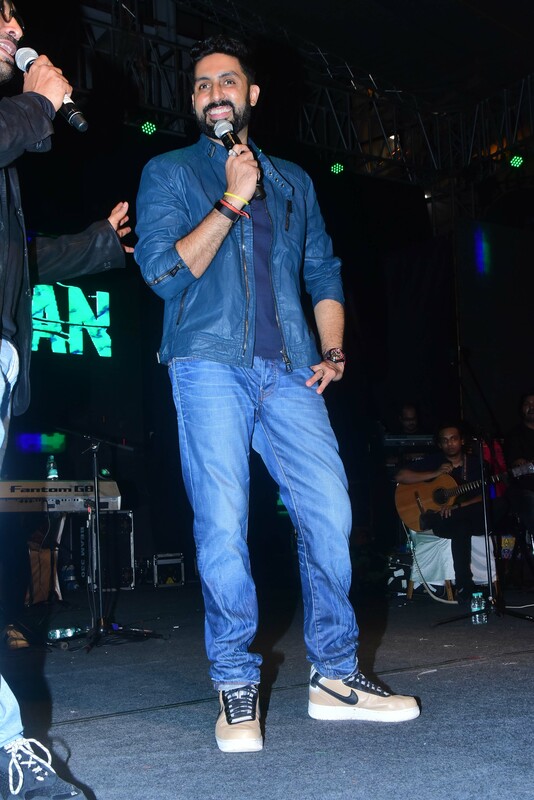 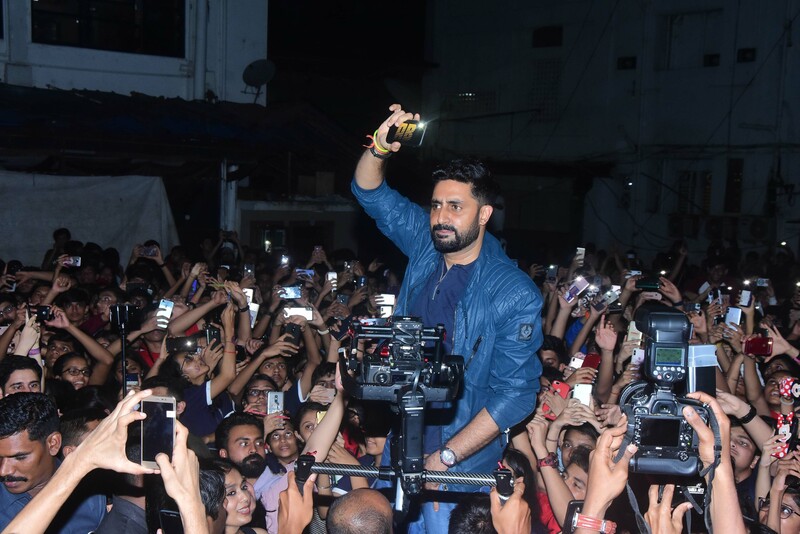 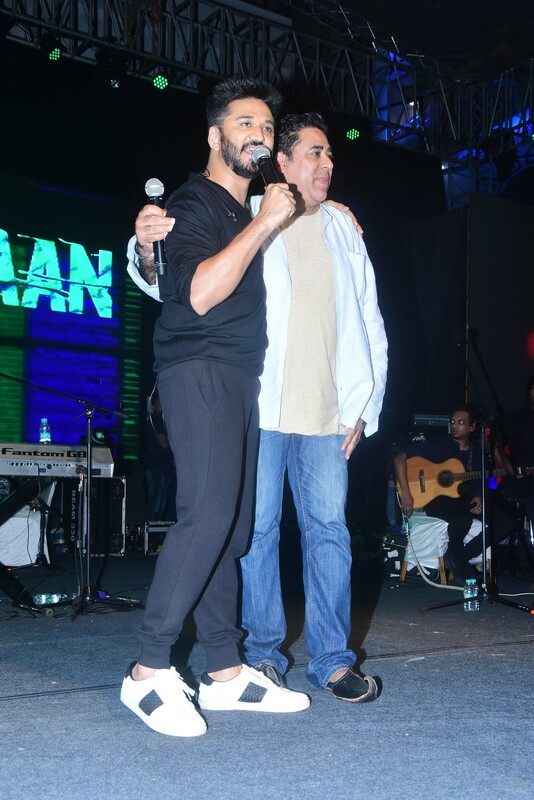 The Manmarziyaan concert tour flagged off yesterday at Mumbai’s Narsee Monjee College, and will soon be followed by a concert in other cities like Nagpur, Hyderabad, Indore, Delhi and Chandigarh over every weekend leading to the film’s big theatrical release on 14th September. 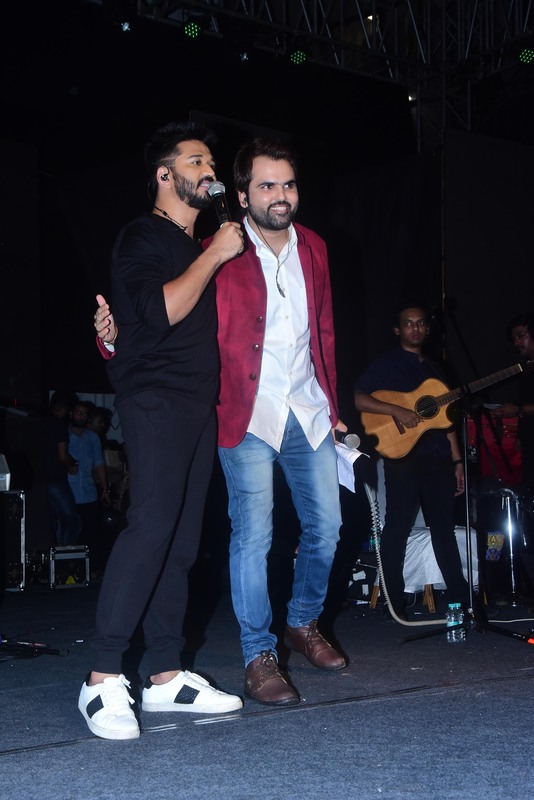 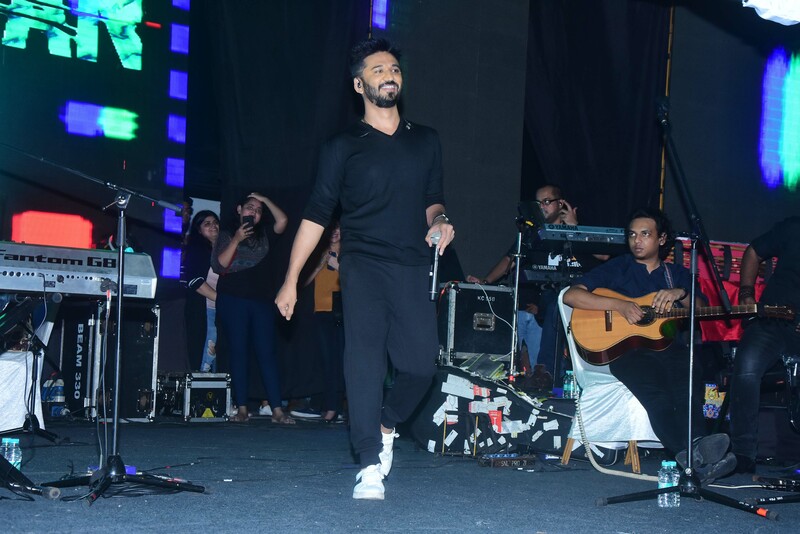 Amit Trivedi and his band put up a spectacular show at ‘Umang’ and received a warm reception from college students across the city. 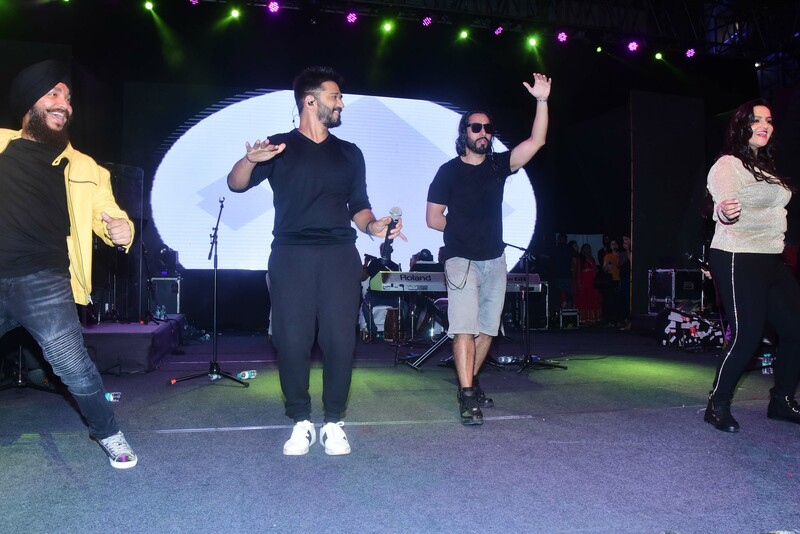 The concert opened to a packed house at the popular festival and just as promised, was truly a musical night to remember. 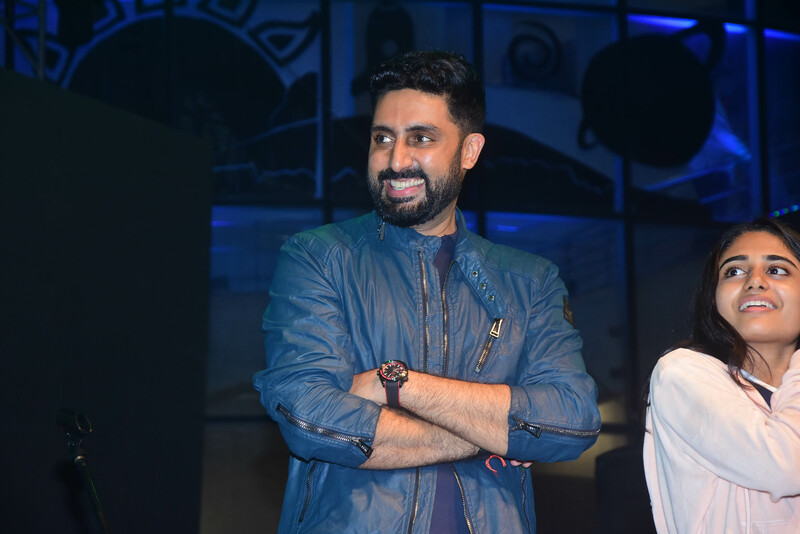 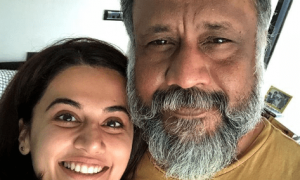 “Manmarziyaan boasts of 14 unforgettable compositions by Amit Trivedi, sung by some of the country’s best voice talents. 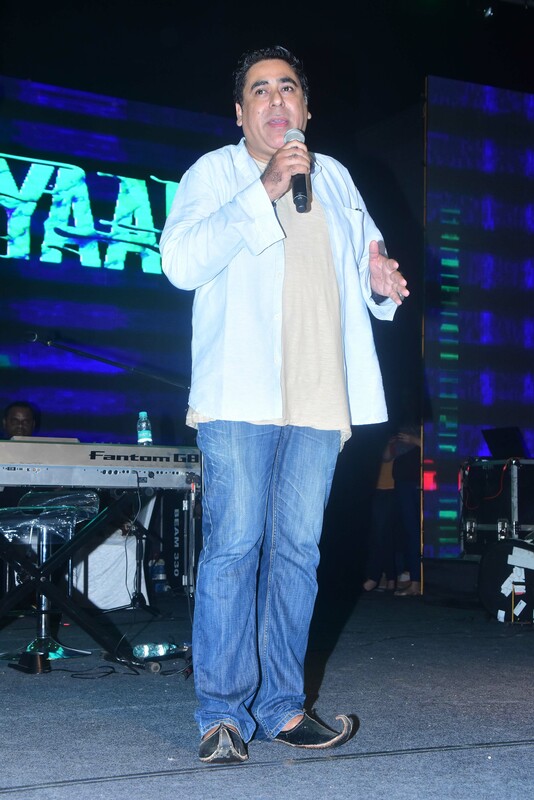 It’s truly the album of the year and the concerts shall bring out its magic to a live audience and present a musical extravaganza like never seen before”. 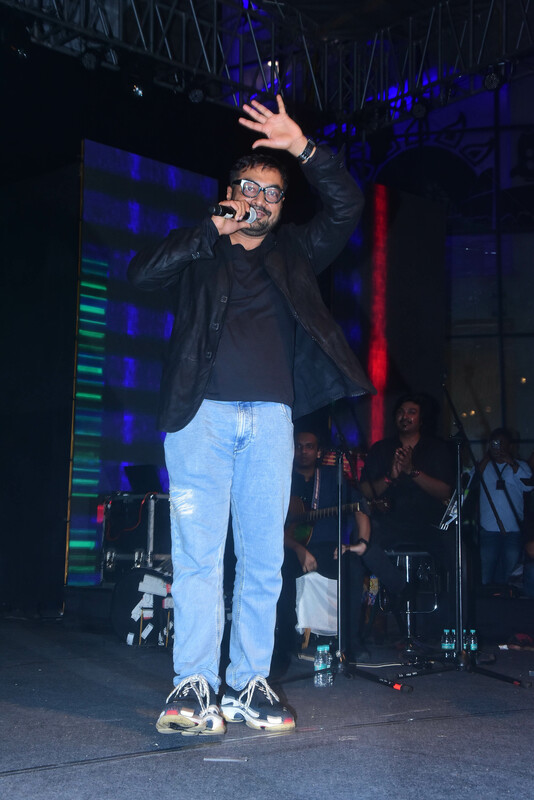 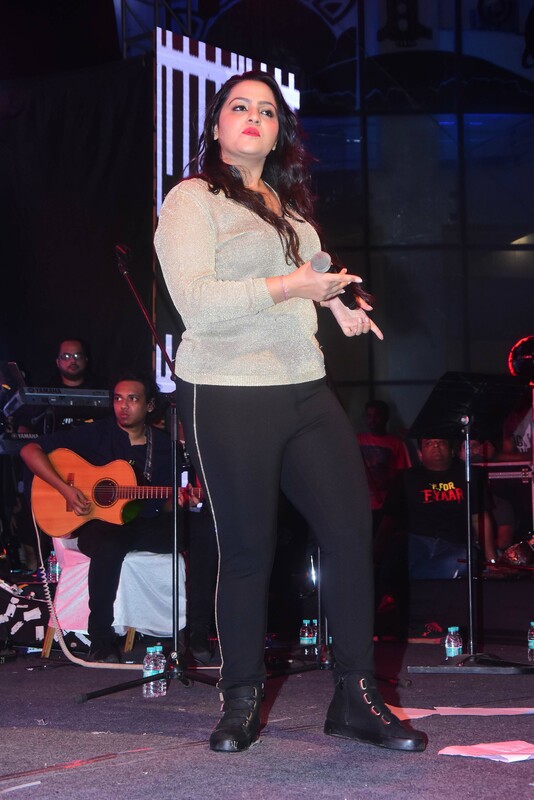 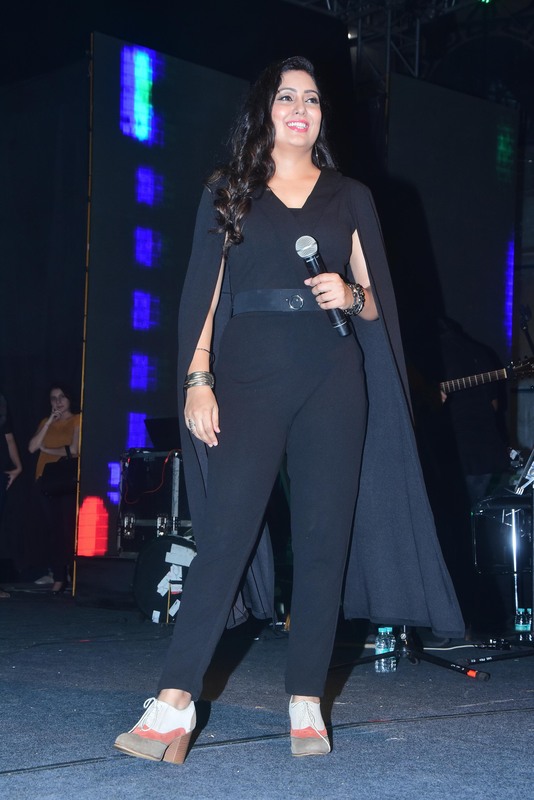 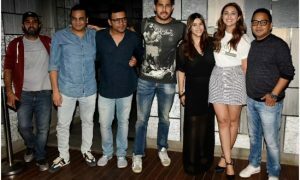 “It’s always special collaborating with Amit Trivedi. 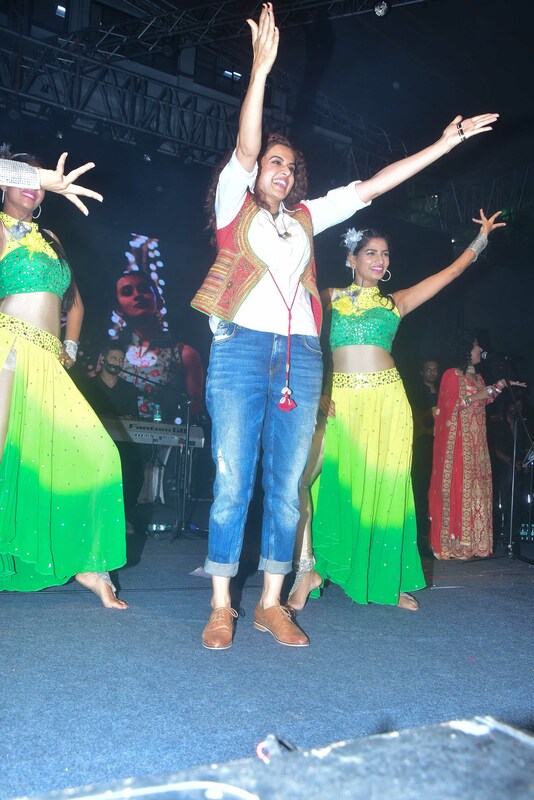 We have a great creative synergy. 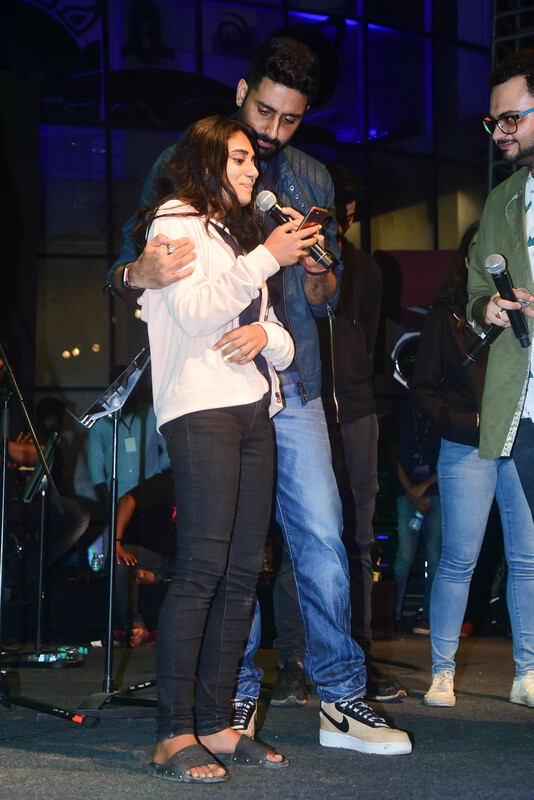 He understands me and creates fearlessly. 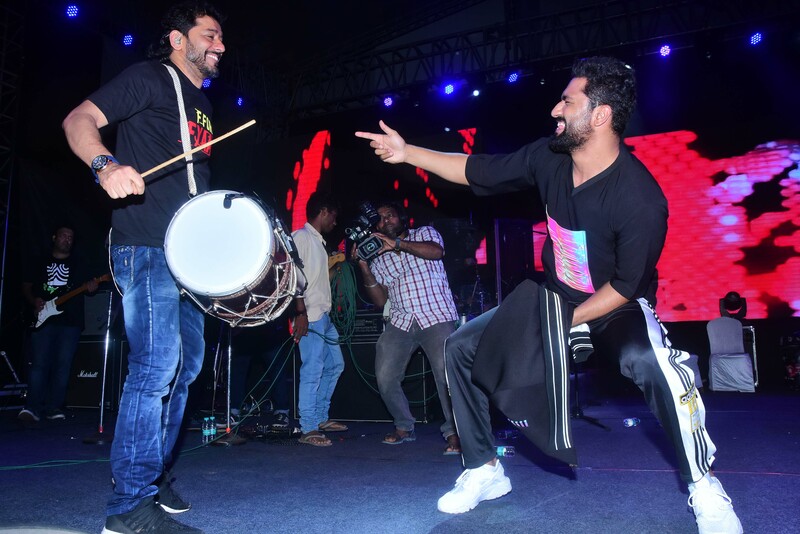 Throw Shellee paa ji in the mix and it flows. 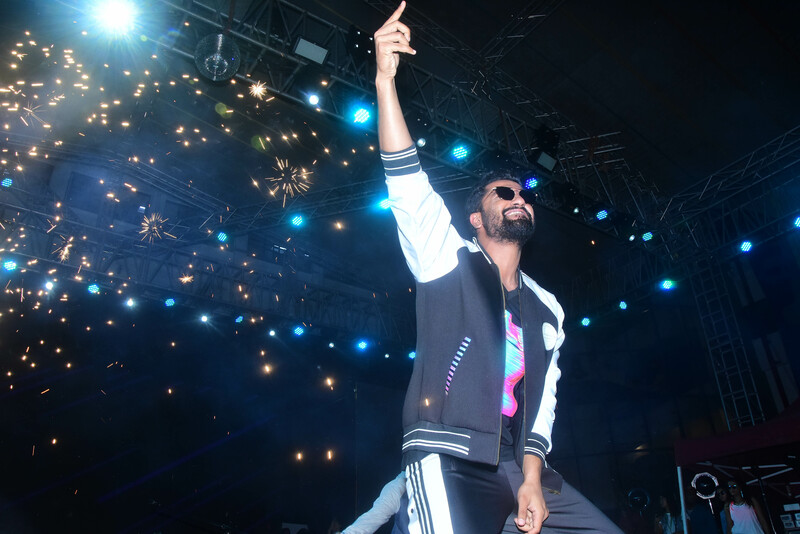 It’s taken two years on this album and it’s been worth it”.